The young Spanish side would have learnt a lot from their trip to India and they will only get better. If England's future holds promise, Spain need not worry as well. With England having scored the most number of goals and conceded the least, it is safe to say that Steve Cooper’s boys enter the final as favourites. There is always an exhibition of beautiful football whenever Brazil play but head coach Carlos Amadeu on Tuesday said that his side will not be content with just doing that and are determined to win the FIFA U-17 World Cup. 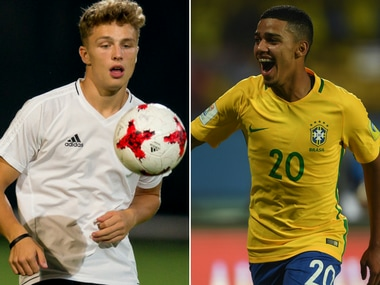 Catch all the live score and updates from the FIFA U-17 World Cup 2017 quarter-final clash between Germany and Brazil. England, with a superbly talented squad and excellent depth in their ranks, were the favourites to top the group right from the outset. Not only are England chasing a successful World Cup campaign, their nation looks at them with hope that it will be the birth of a side which in the near future can finally vanquish the demons of the past. 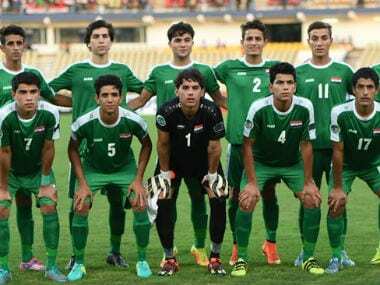 Iraq's preparation for the FIFA U-17 World Cup have been marred by financial problems arising from the war and political turmoil that has brought the strife-torn country to its knees in recent times, their coach Qahtan Jathir said. 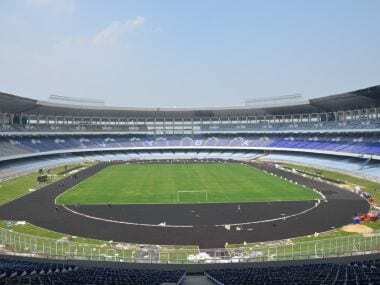 The 66,000-capacity Vivekananda Yuva Bharati Krirangan can be evacuated in only eight minutes in case of any emergency, the police said in Kolkata on Wednesday.